Given that we are in the middle of the 2017 Annual Election Period for Medicare, we know that you may have questions about your next steps and all the options out there for you. Atlanta Diabetes has asked Bankers Life to help educate our clients on all their different rights, options, and entitlements with regards to Medicare. Taylor and Nick take an old-fashion approach and sit down with their clients to establish a personal relationship and help them understand the ins and outs of Medicare, so that there is never a surprise when someone goes to the hospital or doctor’s office. 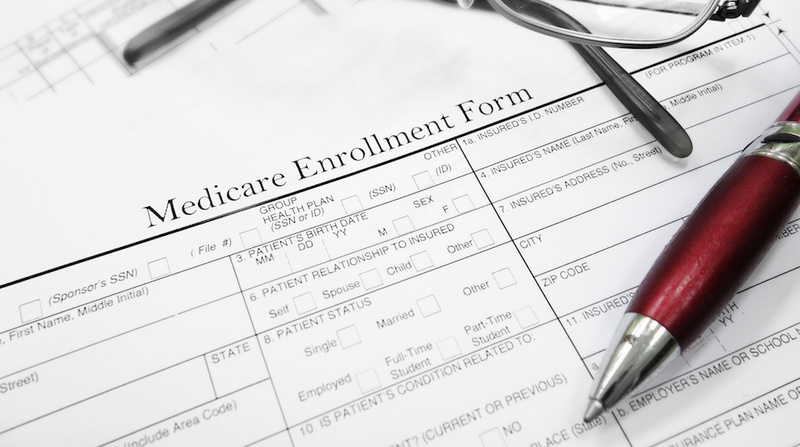 They also review your annual drug plans to ensure that you are in the best plan possible, and because they are appointed with almost every healthcare provider in Georgia, they have an unbiased opinion on all Medicare plans. We are certain they can help guide you in the right direction when it comes to all your Medicare needs.